Is It Too Late For These Brands? The stagecoach has become a train wreck. For about two years now, Wells Fargo has experienced one self-inflicted wound after another. The company faced auto insurance issues, was caught making fake accounts for real customers, manipulated their books which affected their stock, illegally repossessed cars, and set ridiculous sales goals “forcing” employees to break the law or be fired. The list goes on. Last January’s plummeting stock price along with congressional criticism has the 1.7 trillion dollar institution scrambling to salvage what’s left of its brand perception. You can read our take in our On Advertising column. Over the past four years, McDonald’s has received a bigger beating over their branding than the quality of their food. Whatever ads they ran, the majority of audiences felt it lacked authenticity. McDonald’s latest billboard campaign is simple, to the point, and uses their long-established golden arches as directions to the nearest McDonalds. For too long a time the company used bland headlines like “1-mile until the nearest McDonalds.” There’d be an image of a burger that didn’t resemble anything they served. The simple cropped arches are replacing these . 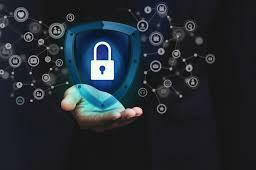 Unless you live off the grid or inside an underground bunker (which you don’t since you’re reading this) you’ve received multiple emails about privacy updates from every service you subscribe to. If you’re wondering why, it’s because of the GDPR; General Data Protection Regulation. The European Union is behind the new regulation but it’s affecting U.S. users as well. The Verge created a great video explaining what GDPR is and what you should expect from it. How serious is the new privacy law? On the first day, Facebook and Google faced up to $9.3 billion in fines for breaking it. Mention any sport, and favorite teams and players come to mind. Mention E-sports and something different happens – you think of the game. Fans are compelled to see the game more than specific teams. Why is this advantageous? E-sport sponsors have the opportunity to brand around specific games and events rather than teams or players. This isn’t a new concept; companies do it during the Super Bowl. 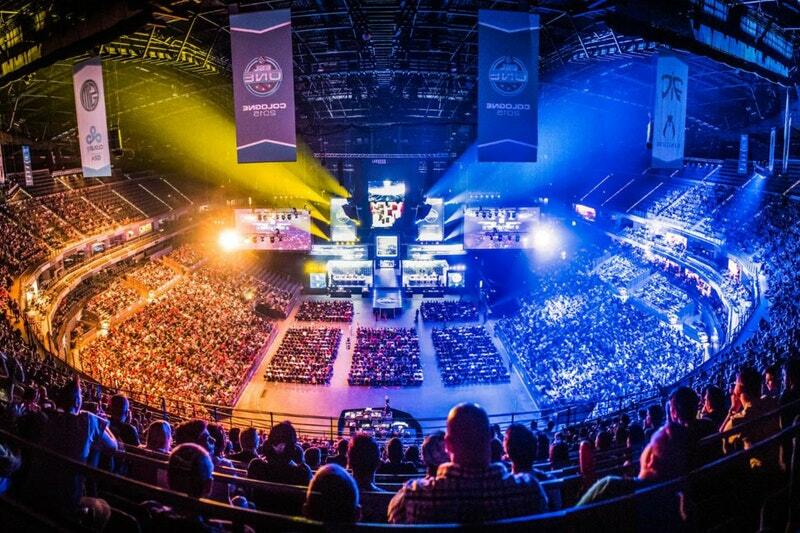 But E-sports provide a brand-game relationship that modern sports don’t necessarily offer, outside of the big games. The E-sports industry is excited to see the advertising benefits since they can offer it pretty much every day of the week. Two years ago, Pokemon Go took us by storm. It was an overnight sensation but then vanished in less than a month. It’s attempting a comeback. 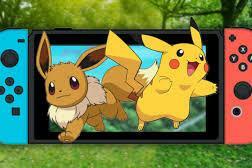 Nintendo announced a new game; “Pokemon: Let’s Go.” It allows players to sync their Pokemon Go characters to the new game. The ability to transfer, fight, and possibly trade Pokemon from Go to Let’s Go has fans returning to parks around the country. Credit Union of Southern California recently brought a very competitive rate for a Certificate to the table which we turned into a compelling hook. The advertising of CU SoCal’s new 22-month, 2.22% APY Certificate just had to be playfully built around two, too, to, and 2. It's also available through June 22nd. It’s a rare occasion when there’s a hook so obvious, and so we took full advantage and suggested making the minimum deposit $2,000. Placement for the promotion was based somewhat on age, somewhat on income and somewhat on the medium itself. Investors are online, so we used Spectrum’s Reach for online marketing. That gave us the ability to target by zip codes too. Older investors still read newspapers, so we went with the venerable L.A. Times and Orange County Register. We instinctively knew that all news or news-talk would be credible with our target and so KNX and KFI were part of the mix. We pushed the envelope with our creative, capitalizing, tongue-in-cheek, on the number two and it has been successful. While most companies spend their time gaining consumers’ trust, Wells Fargo, Facebook, and Uber are spending millions to win it back. All three took their own approach in highlighting their roots, how they failed to meet expectations, and how they’re going to fix that. Rebuilding consumer trust isn’t the same thing as gaining consumer trust. The latter typically revolves around a product they need or how a company is able to offer it in a more effective way. While difficult, but not impossible, regaining trust is a monster of it’s own. Successful campaigns can range from highlighting their past, featuring a new outlook, or simply admitting their failure with an apology. But for major brands like Wells Fargo, Facebook, and Uber, there is no cookie-cutter formula; the message has to be real.